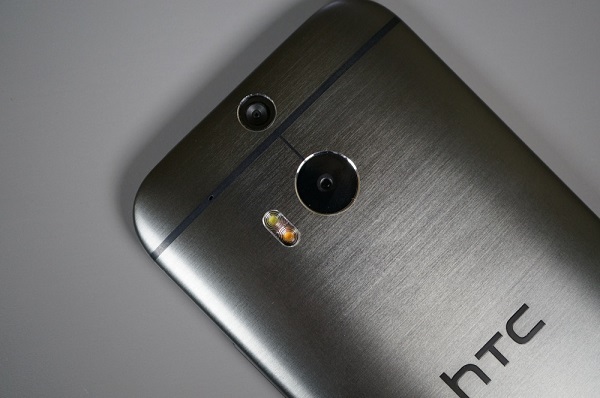 HTC’s 2014 flagship, the #OneM8 is now available through eBay for just $129.99. The smartphone might be well over the two-year mark in the mobile industry, but considering the price that the seller is asking for here, it’s well worth a look. The One M8 was the first device from the company to showcase the dual 4MP cameras on the back, dubbed as the Ultrapixel camera. While it might not have seen great success in the market, the One M8 is no doubt a capable handset. The device is equipped with a 5-inch 1080p display, the quad-core Snapdragon 801 SoC, 2GB of RAM, 32GB of expandable storage, the 4-megapixel dual-cameras on the back, a 5-megapixel front camera, Android 4.4 KitKat (upgradable to Marshmallow), and a 2,600 mAh battery. Although the seller is only offering the Gray version of the phone here, the fact that it’s unlocked should appeal to a wide range of customers. Get the unlocked HTC One M8 for just $129.99 on eBay!